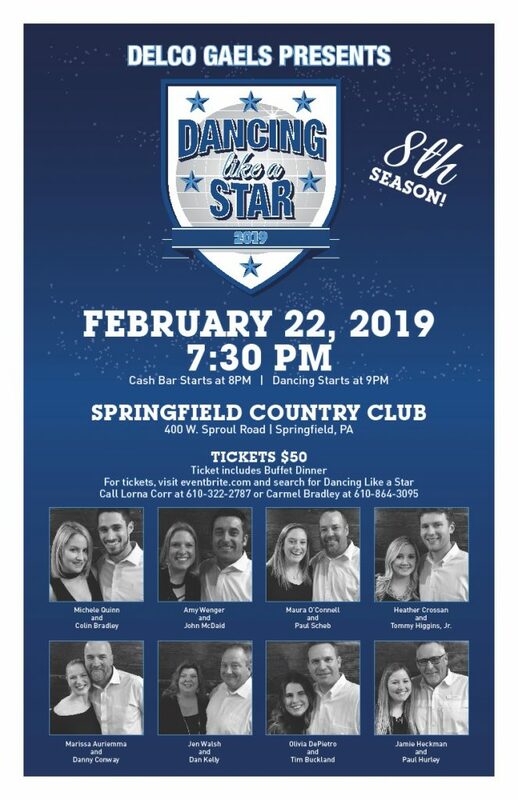 I am nervous and honored to participate in the Delco Gaels‘ 2019 8th Annual Dancing Like a Star Competition and fundraiser at the Springfield Country Club on February 22, 2019. This event will again help fund the Delaware County Gaels Youth Athletic Club, one of the largest clubs in America promoting the Irish Culture to children through our Gaelic Sports. Dancing like a Star helps raise funds for the entire club and is a fantastic social night for all the adults that attend. I am dancing this year with Amy Wegner, a much more accomplished dancer than me, but has the patience to guide me through some difficult steps! We need your help with the fundraising section and hopefully come home to cheer me on. Our great choreographers will help me with the dancing, as well as getting help from my 11-year-old daughter and Amy. Irish American Films will be exhibiting “The History of The Philadelphia St. Patrick’s Day Parade” and “The Cut: The Journey of The Men and Women of Duffy’s Cut” on Television and the internet throughout the month of March! They are looking for sponsors/underwriters for the TV exhibitions and world wide web exhibition. Sponsors funds help subsidize the production cost of their Irish Philadelphia documentary series. Please help support Irish Themed Programming so that Irish American Films can continue producing Irish Themed documentaries which reflective positively on our cultural history. Click HERE for additional information about the USA’s Continuing Role in Advancing the Northern Irish Peace Process. Click HERE for more information the film. Win a Trip for 2 to Ireland – Value is $ 7,000.00 – OR – $5,000.00 in cash. • The parade will be on March 10, 2019, not on St. Patricks Day March 17th. Grand Marshal Nominations – In order to be considered, you will have to submit the entry through emails or regular mail. 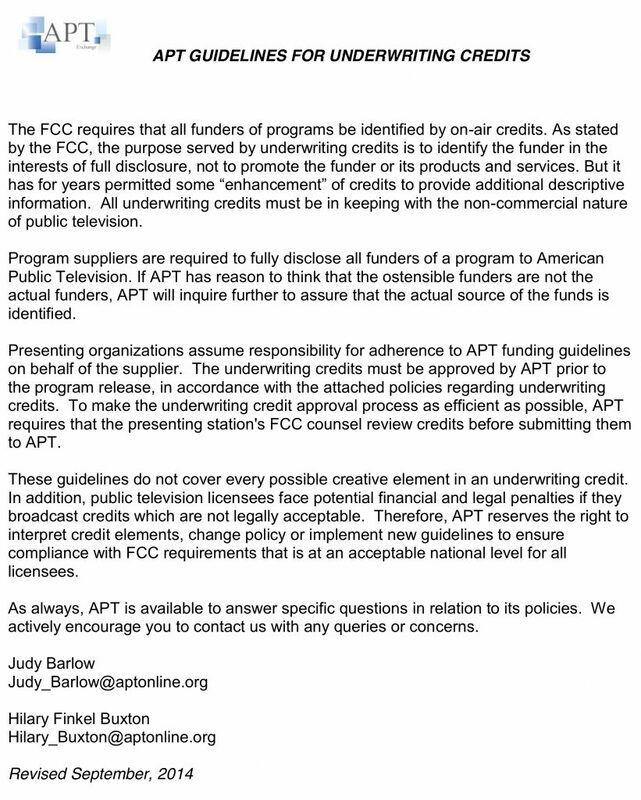 The nominating committee will then submit the information to the board for review. The nomination must have information about the person submitting the nomination including name, address, phone and email address. Background biography or resume sheet on the qualifications of why the person should be Grand Marshal are needed. 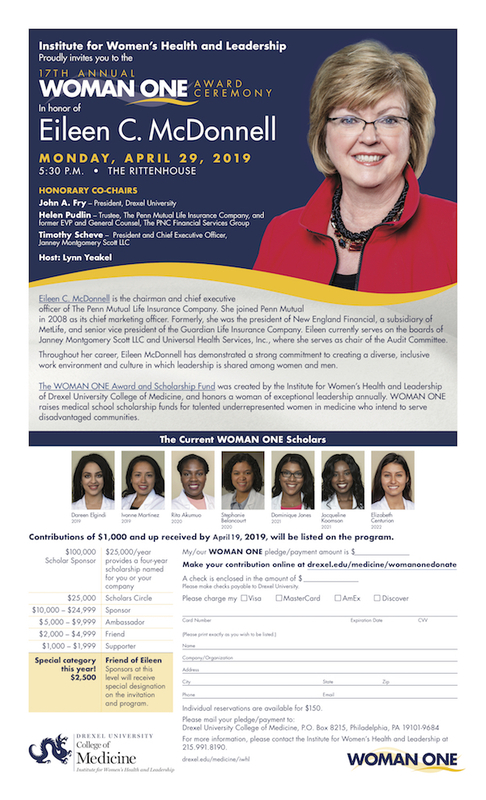 Nominations will be accepted from the general public starting October 16 and will end at 5:00 PM on October 30th. Theme Nominations – Remember, it has to fit on a banner, and groups try to plan their groups, floats, and dance routines relating to the Theme. In order to be considered, you will have to submit the entry through emails or regular mail. The nominating committee will then submit the information to our board for review. Nominations will be accepted from the general public also starting October 16 and end at 5:00 PM on October 30th. Please send both the Theme and/or Grand Marshal Nomination to info@phillyparade.com or St. Patricks Day Observance Association, PO Box 36629, Philadelphia, PA 19107. Both the Grand Marshal and Theme will be voted on at the November Board meeting.